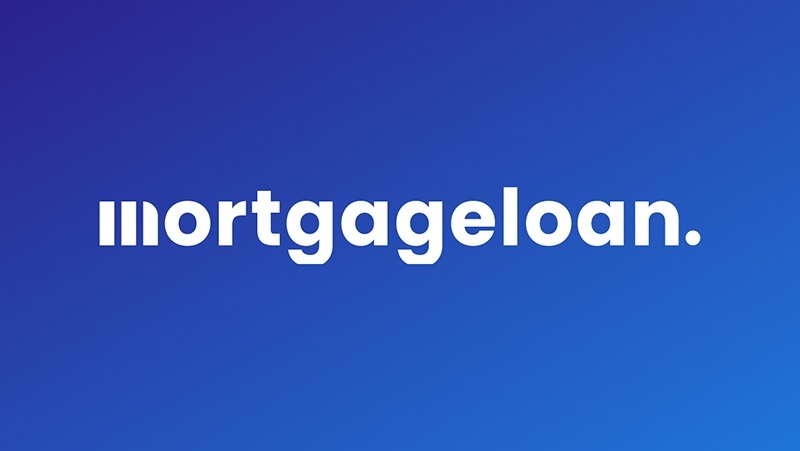 Mega mortgage lender Freddie Mac is making several changes to provide homeowners with more flexibility in obtaining a government refinance of their mortgage under the Obama Administration's Making Home Affordable Program. The new rules will allow homeowners with mortgages owned or guaranteed by Freddie Mac to refinance with any lender affiliated with Freddie Mac, and not just the lender who originally issued the mortgage. Borrowers will be able to roll more of their closing costs into the refinanced mortgage as well. "We are responding to consumers' desires to have more refinancing options," said Freddie Mac Executive Vice President Don Bisenius. "As an added benefit, we are expanding the program and providing greater flexibility in financing closing costs. Freddie Mac is committed to doing everything we can to bring the benefits of the Administration's Making Home Affordable program to as many borrowers as possible." The new rule changes should help many consumers who have been frustrated in their attempts to obtain a mortgage refinance under the Making Home Affordable Program. Many homeowners have complained that their attempts to refinance under the program have been met with resistance by their lenders, despite apparently meeting the program's requirements. Many homeowners have complained about long delays in being approved for a refinanced mortgage, conflicting instructions from their lender about the program, being steered into less desirable mortgage products or simply being told they do not qualify, despite seeming to meet the program's guidelines. Homeowners must be current on their mortgage to qualify for a government-sponsored refinance under the Making Home Affordable Plan. Those who are behind on payments may qualify for a government-sponsored mortgage loan modification through Making Home Affordable. Under the new rules, Freddie Mac will also up to $5,000 in closing costs to be rolled into the new mortgage under a Making Home Affordable refinance. The amount may not exceed 4 percent of the refinanced mortgage amount. There has been no word as yet on whether similar terms will be offered by Fannie Mae, the other major government-backed mortgage lender.